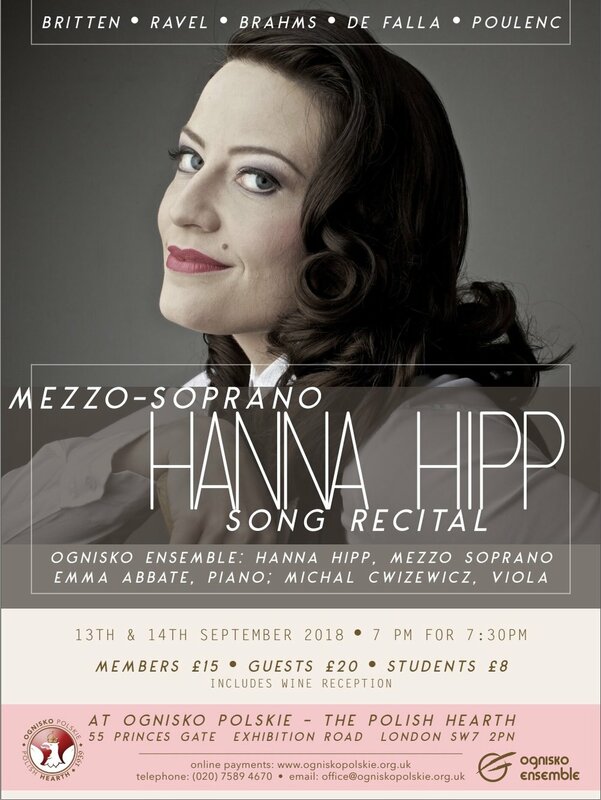 Guest Artist, mezzo-soprano Hanna Hipp will perform a song recital as part of the Ognisko Ensemble International Chamber Music Series 2018. The OGNISKO ENSEMBLE gave its first concert in 2015 at Ognisko Polskie in London where it is now resident for it's 2018 International Chamber Music Series. 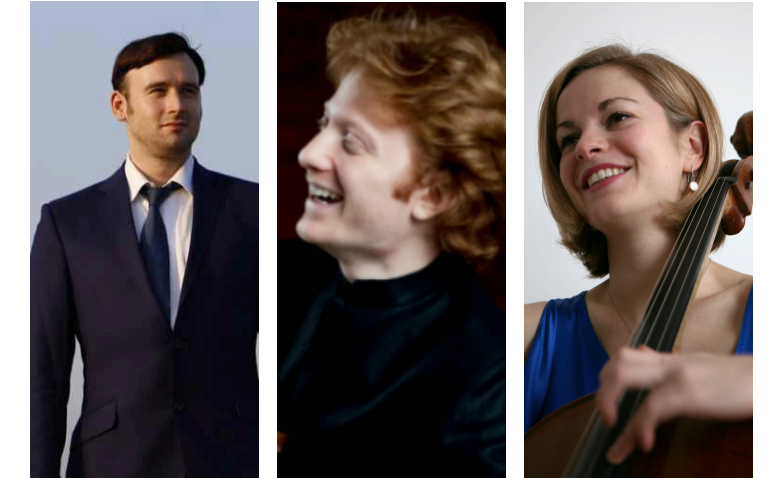 The ensemble brings together leading chamber musicians in programmes featuring string and piano ensembles, song and instrumental recitals, as well as collaborating with illustrious guest artists from the UK and abroad. Tickets Member Price £15, Non-member Price £20, Students £8, Tickets include wine reception. The launch of Ognisko Ensemble's first concert series, sees a collaboration with a veteran ensemble: New York's Grammy-winning Harlem Quartet. The evening will feature the third of Beethoven's Razumovsky Quartets, two standard jazz numbers specifically arranged for the Harlems who cross effortlessly between classical and jazz. The second half opens with the evocative and dazzling but rarely heard Quartet for Four Violins by the prolific Polish composer and virtuoso Grażyna Bacewicz followed by one of the most exuberant masterpieces of all chamber music - the Octet by Felix Mendelssohn. New York-based HARLEM QUARTET, has been praised for its "panache" by The New York Times and hailed in the Cincinnati Enquirer for “bringing a new attitude to classical music, one that is fresh, bracing and intelligent.” Since its debut at Carnegie Hall in 2006, the quartet has thrilled audiences across the U.S.A., U.K., France, Belgium, Brazil, Panama, Canada, Venezuela, and South Africa. The Harlem Quartet has collaborated with such distinguished artists as Itzhak Perlman; Carter Brey; Paquito D’Rivera; Misha Dichter; jazz legends Chick Corea and Gary Burton, Stanley Clarke, John Patitucci and the critically acclaimed Shanghai Quartet. 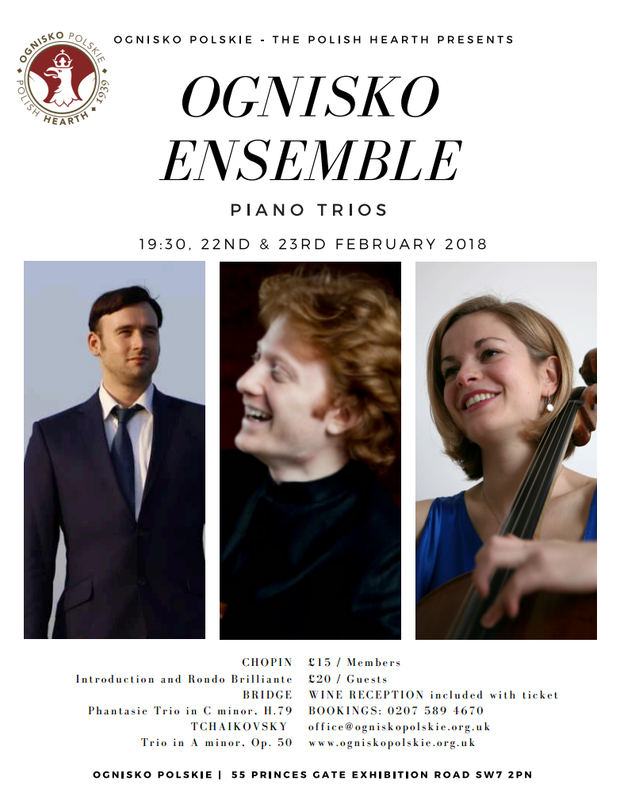 The OGNISKO ENSEMBLE, gave its first concert in 2015 at Ognisko Polskie in London where it is about to embark the first year of its residency. 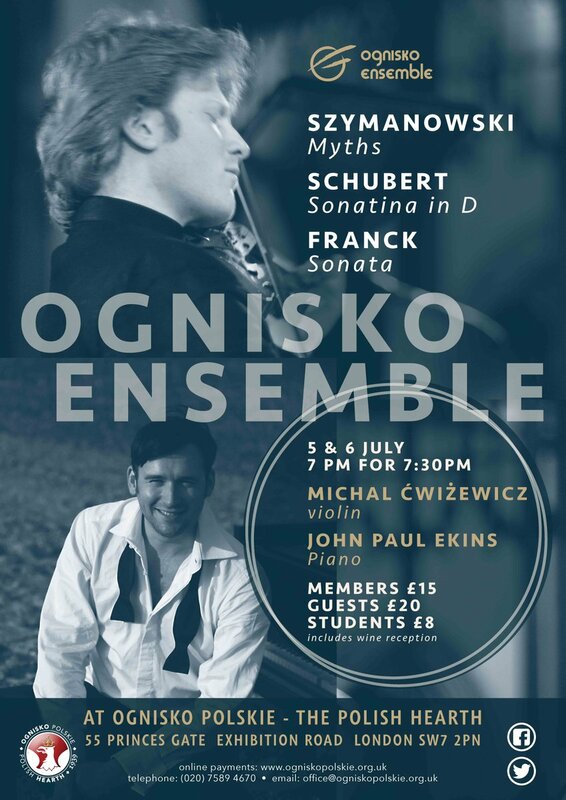 Founded and directed by violinist Michał Ćwiżewicz, they bring together leading chamber musicians in diverse programmes featuring string and piano ensembles, song and instrumental recitals, as well as collaborating with other artists and groups in the UK and abroad. The Ognisko Ensemble will be performing concerts at the Polish Hearth throughout the year.